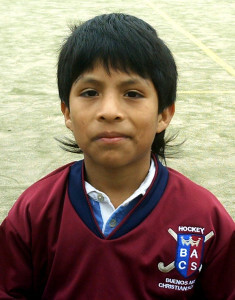 Sponsor a child from as little as 50p a day and make a huge impact. 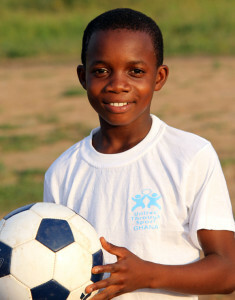 Why sponsor a child with United Through Sport? We’ve been transforming lives through sport for more than 10 years, working with children, communities and sponsors to earn their trust. This means we achieve as much as possible with every pound you give us, to bring real change that lasts. 1. Select £15 as the ‘Donation Amount’. 2. Select ‘Monthly’ as the ‘Donation Type’. 3. Press ‘Continue’, then add ‘Sponsor A Child’ in the optional information box on the next page.